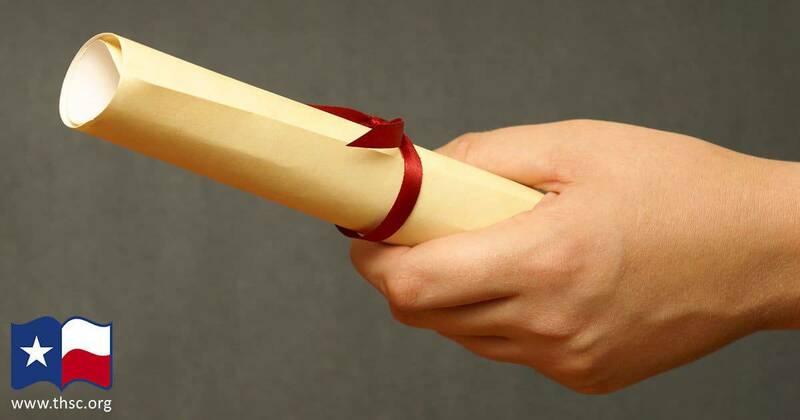 Parents often ask about graduation requirements when compiling a homeschool transcript. It is important to note the similar requirements that a public school student might have, but the requirements do not have to match exactly. Some parents look for information on the Texas Education Agency (TEA) website to see what public school students follow. However, you may want to consult with your student’s desired colleges and ask specifically about their admissions requirements, especially those related to the degree plan that your student is seeking. The only requirements in Texas for homeschooling to be legal are that (1) the instruction be bona fide (i.e., not a sham); (2) the curriculum be in visual form (e.g. books, workbooks, video monitor); and (3) the curriculum include the basic subjects of reading, spelling, grammar, mathematics and good citizenship. Parents may obtain curriculum materials from outside sources or develop their own. Is Graduation on the Horizon? How to Transfer From Homeschool to Public School: Which Credits will Count? Missing Required High School Credits? 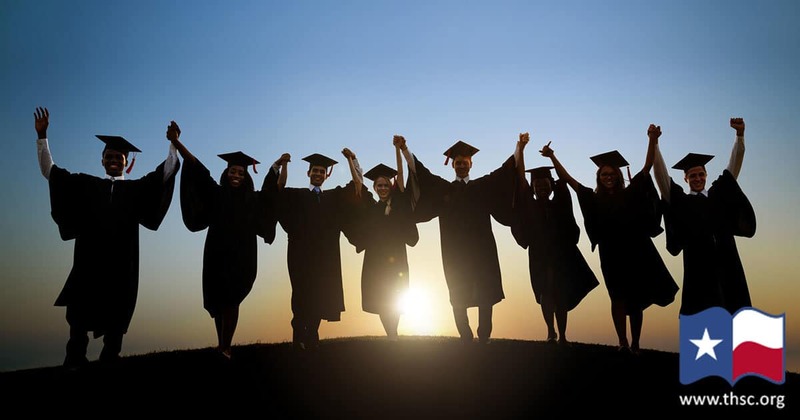 Graduating your student is an exciting time for homeschool parents! THSC membership includes access to our two transcript templates. If you join today, you can download these easy homeschool transcripts and begin using them right away! Don’t be intimidated by the thought of creating a transcript for your student. A transcript is basically a list of courses and other activities that count as credit that your student completed in high school. You can create a high school transcript! Transcripts are typically a one-page overview of your student’s accomplishments during high school. No matter what your student hopes to do in life, ensure that they have a tailored high school transcript. Transcripts are used in college admissions, apprenticeships and military admissions. THSC offers two template versions (by year or by subject) that you can fill in. 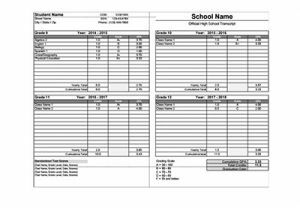 These are downloaded as a spreadsheet homeschool transcript template in Excel (both versions calculate the student’s GPA for you)! See the TEA’s recommended high school credits at our High School and Beyond page. Typically a year-long high school course counts as one credit and a semester-length course counts as half a credit. Before beginning your homeschool high school journey, sit down with your student and plan the high school years so that you both have an idea of what classes your student will be taking and when he or she will take them. Choose a method for counting credits and be consistent! Sit down with your student after the end of each academic high school year and add the credits that were earned from the past year. Adding credits each year prevents a last-minute panic when compiling your student’s high school transcript. big deal. Consider counting credits by subject instead of year. If you compile your student’s credits after each academic high school year, you won’t be caught off-guard when graduation time arrives and have no clue how to create a transcript! Also include a course description page along with your high school transcript. This way, colleges and employers can see exactly what each course name on your student’s transcript entailed in school work. Use your homeschool name (whether your “official” homeschool name or something like “Smith Homeschool”). Also see how THSC recommends that you title your homeschool. In preparing a transcript, the parent can put down whatever the student studied that year. For example, if the student completed consumer math, list that instead of geometry. You can also list credits by subject instead of academic year. This is especially helpful if your student is graduating in three years instead of the traditional four or took a “super senior” year to complete high school. Volunteering or a job can be called “Work Study,” “Child Development” or anything else that fits the area of study while doing those activities. Hobbies or concentrated learning can turn into a series of classes like Woodworking I, Woodworking II, Welding, Small Engines, Cooking, Sewing, etc. The academic level that the student is working at is never recorded in the transcript. For students in the public schools who are given remediated studies in an inclusion classroom, they are given credit for the classes that they attended, even if the work they did was remediated. English 12 is still English 12, etc. Note: It is not recommended to use course numbers for high school courses (e.g., ENGL I for English I—just call it English I on the transcript). If the course was a higher level or college course, use AP or “Coll” with the course name. This will make your student’s transcript easier to read for the college admissions departments. If your student was formerly in public school or left homeschooling to return to public school, you need to be equipped with the THSC Letter of Assurance and the TEA Commissioner’s Letter. The letter from the TEA Commissioner of Education sets the rules for the school district on withdrawing students and students enrolling after homeschool. This is linked on THSC.org under step #6 in Getting Started. Many families use tests that come with their curriculum. Others like to have their children use standardized type tests to review their progress. You may find standardized tests from Seton Testing Services, CLT Exam, and even some homeschool groups that offer testing dates. Other families like to download the last release of the STAAR, and give it themselves to see how their students might have done. One thing to note is that in public school, they spend a significant amount of time preparing for the type of questions students will see on the STAAR. You will want to understand what the school can and cannot require for your student to receive credit for the classes you taught in your homeschool. How to Transfer from Public School to Homeschool: Which Credits will Count? If after withdrawing your child the school requests that you sign their forms, report attendance, or otherwise contacts you for information relating to your homeschool, you should ensure that your homeschool is compliant with state requirements and submit the Letter of Assurance. If you have classes from multiple programs or schools (public or private) and you begin homeschooling, you simply incorporate the credits from your student’s classes at school into your transcript. The final homeschool transcript should include all educational experiences for your child. Each course on your student’s transcript must have a grade (whether from semesters or final grades). 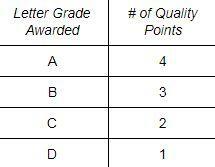 Make sure that you are realistic with your grading—don’t give your student 100s on all subjects. At the beginning of each academic year, determine how much weight the assignments, tests, quizzes, and projects will contribute to your student’s final grade for that course. Then write down your grading strategy, inform your student and stick to it! Participating in (and documenting) non-academic pursuits can be a rewarding experience that transforms your student’s credits into an outstanding transcript. Even activities such as playing an instrument or helping at your church’s Vacation Bible School can count as community service on a transcript. Extracurricular exploration brings a plethora of benefits along with those grades for the transcript. Maybe your student didn’t take a formal class called English II, but that doesn’t mean that your student didn’t earn the credit! For example, a course that required classical reading, poetry and many essays can easily cover the requirements for many English courses. Homeschool families have the flexible option to make unconventional classes count for credit on their students’ high school transcripts. Just make sure that your student actually did enough work for it to be counted as a half or whole credit (typically a half credit equals a semester-long high school course and a whole credit equals a year-long course). Whether dual credit classes or credit-by-exam, college classes can count as both high school and college credit. When listing a college course on your high school transcript, use the title of the course from the college and the course number, along with the grade received from the college and the number of credits that the college awarded. A three- to five-credit college course will convert to one credit on your student’s high school transcript. Typically a college course will be a semester long, but because it is more challenging than a high school course, even a semester-long dual credit or college course may count as one credit. For credit by exams, one CLEP or DSST test that is worth a three-credit college course can be counted as one high school credit. 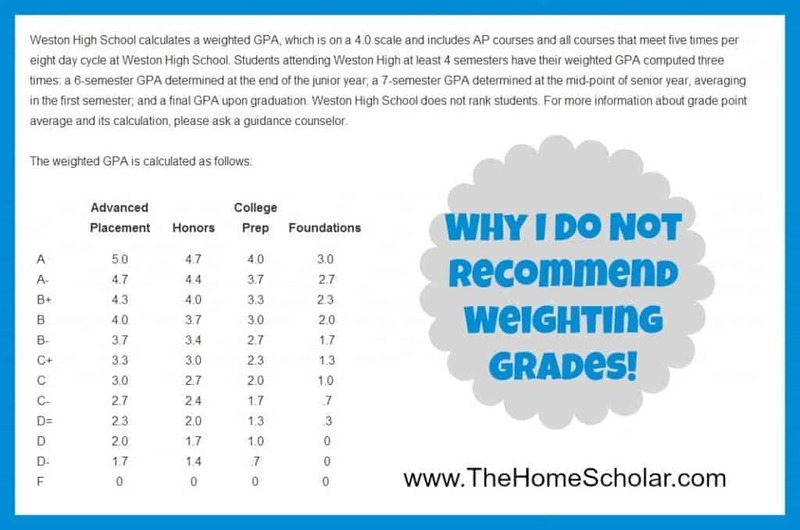 Some high schools weight grades for honors or advanced placement courses, and you may be wondering if you need to do this in your homeschool. However, high schools across the nation weight their courses differently, and the first step that a college takes in looking at a student’s transcript grades is to unweight their high school classes. Weighting your student’s grades is an extra step that does not matter all that much in the college admissions process. We do not recommend weighting your student’s high school grades. Homeschool Transcripts: You Can Do This! With some time and effort, you can plan your student’s high school courses, stick to them and compile a simple yet elegant transcript as your student’s senior year closes. THSC believes that parents should be empowered to raise the next generation of leaders. We hope that you found this information to be helpful! As a THSC member, we support your family to do just that! Join THSC today and immediately start taking advantage of your member benefits, including our homeschool transcript and diploma templates.